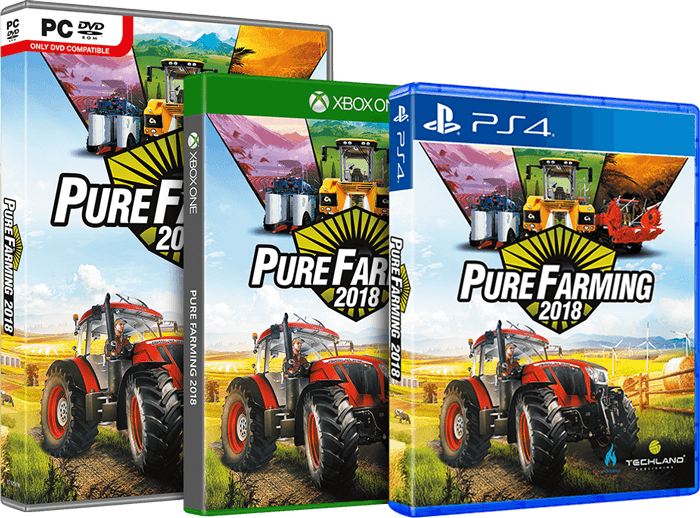 All aspects of running a farm at your fingertips - 24 hours a day, seven days a week. Agriculture is a complex business. But what if you could manage everything with just one tool? Simply and effectively. 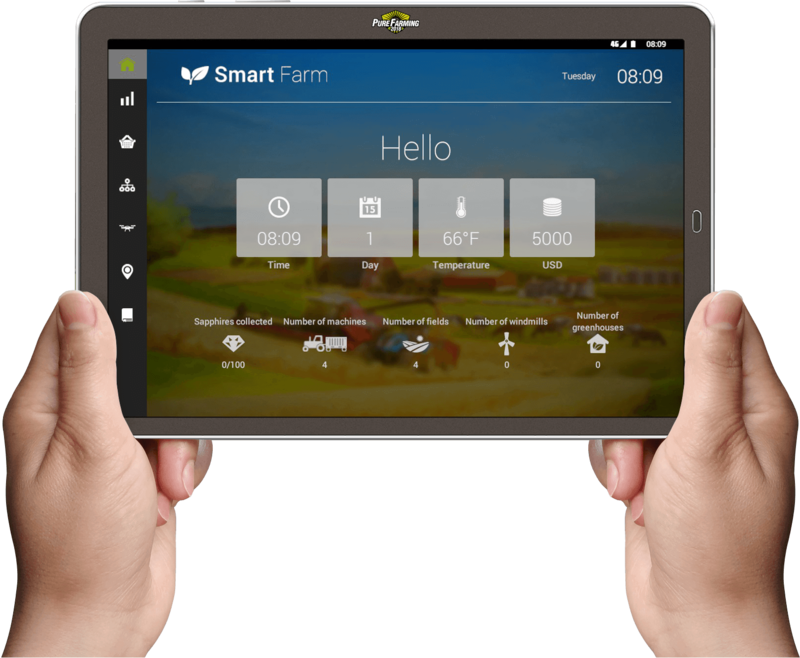 The SmartFarm app is at the center of your business. Cultivation, machine maintenance, price fluctuations, employee management and much more - at your fingertip. Keep your finger on the pulse. 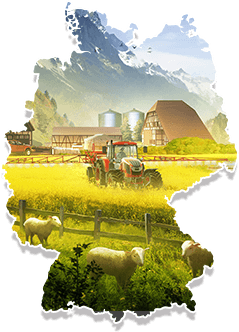 Track the statistics of your fields, greenhouses, orchards, and livestock. Get precise data on when to fertilize fields, water greenhouses or harvest crops. Run out of agricultural materials? No problem! With one-click purchases you can order seeds and have them delivered straight to your sowing machine. Fed up with tedious comparisons of available offers? We’ve got a solution. The SmartFarm app shows offers of all leading machine manufacturers in a way that makes them easy to compare. Just one click and the machine of your choice can be yours. Control your empire from a bird’s eye view. See exact locations of your machines or employees and monitor the condition of your crops. Stay up to date with purchase prices of agricultural produce. Choose the right moment to sell and confirm the transaction with just one simple click.